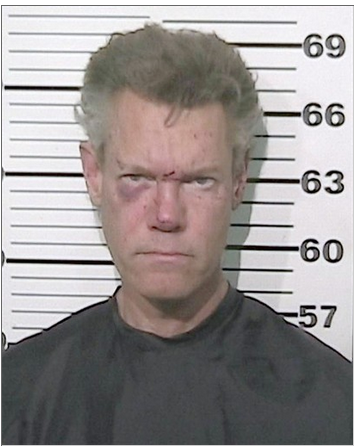 SAN ANTONIO – Grammy-winning country singer Randy Travis has been charged with drunk driving and retaliation after a Texas state trooper found him lying naked in a road, authorities said on Wednesday. 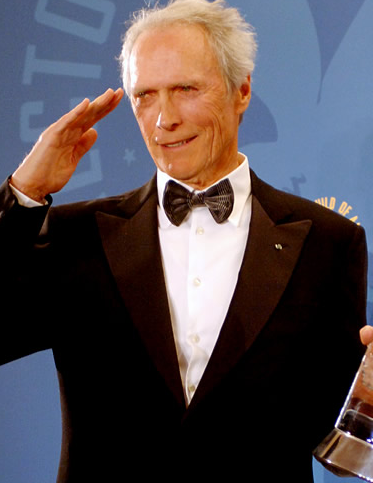 Travis, 53, claimed to be “Clint Eastwood” in attempt to avoid the charges. When officers demanded to see Travis’ identification, he began threatening to “shoot and kill” officers while also quoting racist lines from the movie “Gran Torino”. Travis, who has had more than 50 singles on the Billboard Hot Country Songs chart (16 of those were number one hits), worried police would arrest him for sure if he let them know of his lesser known true identity. Travis has already stretched his luck with the law this year. On February 6th, 2012, Travis was arrested for public intoxication while sitting in his car at a Baptist church in Texas. Being within 100 feet of a Baptist church and not praising the Lord is a 3rd degree felony in the state of Texas. Travis was released on Wednesday on $21,500 bond on his most recent charges of driving while intoxicated and retaliation due to the threats against the troopers. Spoon Jealous of Knife and Fork?